Shacknews is here with your definitive guide on the biggest esports event of the year, heading into Monday's opening ceremonies and Main Event. The eighth Dota 2 Championships, The International 8, is set to kick off its main event on Monday. Be sure to check out our guide on how to enjoy this full week of action, as Valve kicks off the biggest esports tournament of the year. How much is the Dota 2 TI8 Prize Pool? The International 8's Prize Pool currently sits at over $25 million and counting. Dota 2 players can help contribute further to this prize pool by purchasing an International Battle Pass, where 25 percent of sales will go directly to The International 2018's prize pool. Here are the current prize totals, as of Monday, which have already surpassed last year's esports record. This total will continue to increase as the week goes on. Wait, I'm Lost! Who Are These Teams? Don't worry, newcomers and/or casual Dota 2 followers! Valve has posted a helpful primer video, hosted by Jake "SirActionSlacks" Kanner. Check it out below! 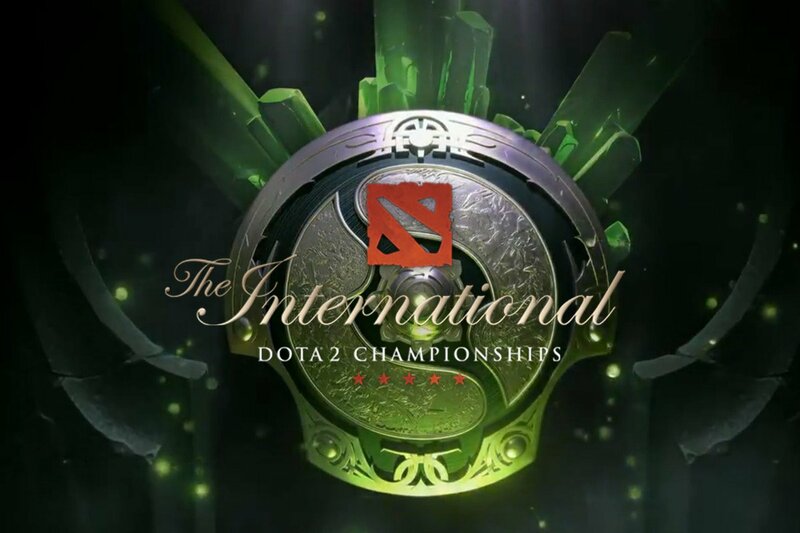 There are several ways to watch The International 8, for both the seasoned Dota 2 veteran and the casual viewer who just wants to see what the fuss is about. Valve is posting full matches on-demand, as well as daily recap videos, on the official Dota 2 YouTube channel. Shacknews will be checking out The International 8 all week. Join the conversation and talk about it with our dedicated Chatty community. And be sure to come back this Saturday, as we prepare everyone for the Finals.